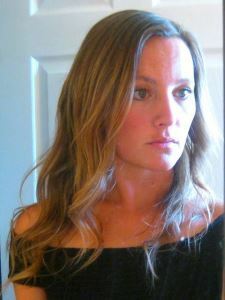 With the Easter holiday just around the corner, you're probably racking your brain thinking of ways to make it special. For the adults in the room, this often results in alcoholic beverages, but finding the right mixed drink that's not too strong but still has more of a kick than your average ginger ale can be rough. 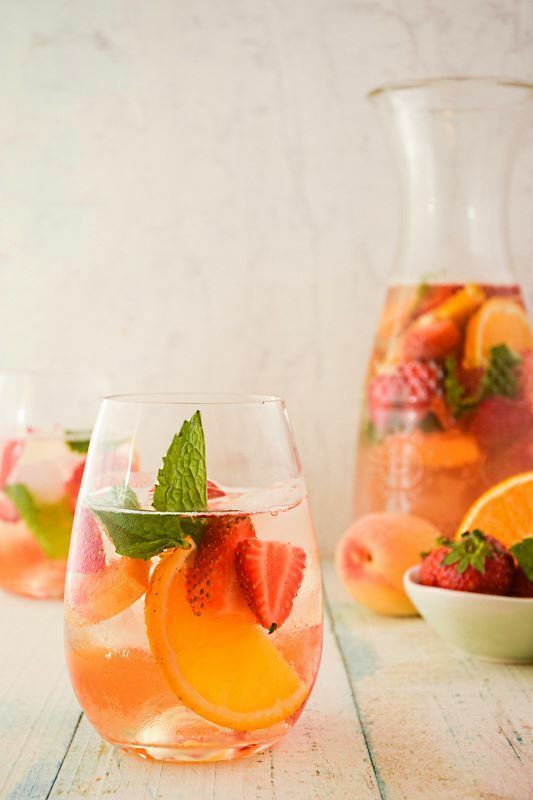 What you're looking for is something light, fruity, and delicious with a nice mix of spirits and sweetener: enter sangria. 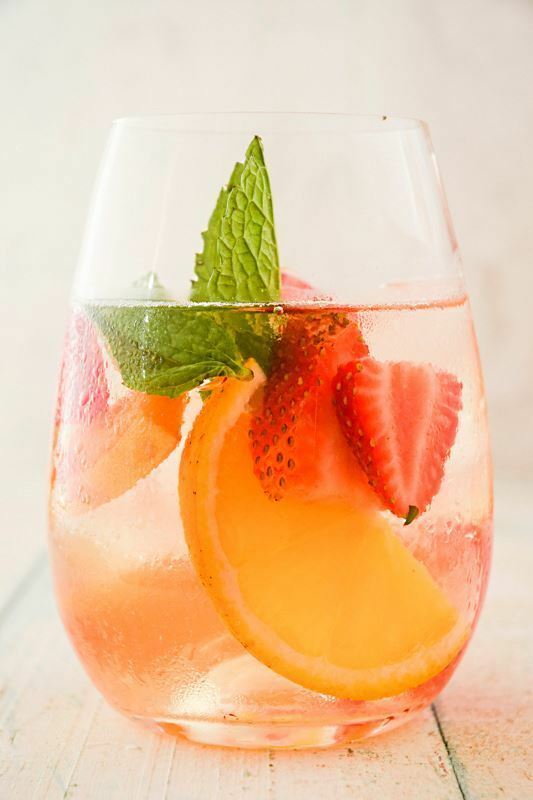 If you've never tried this refreshing punch in the springtime, you're definitely missing out. 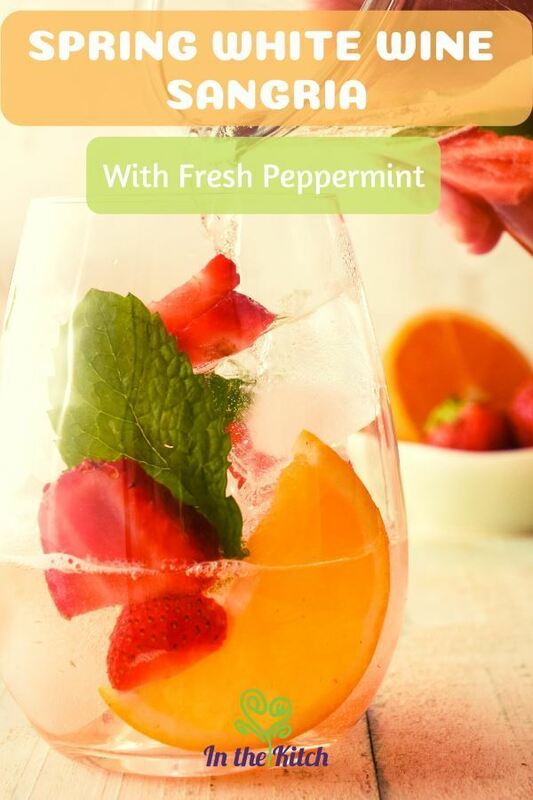 Let's fix that with an easy to follow recipe on how to mix up a pitcher of spring white wine sangria with fresh peppermint. 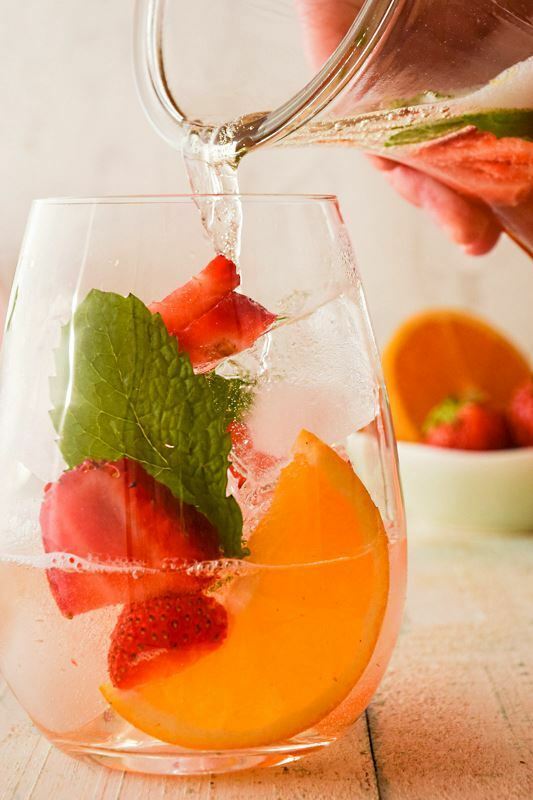 If you've never tried this refreshing punch in the springtime, you're definitely missing out. 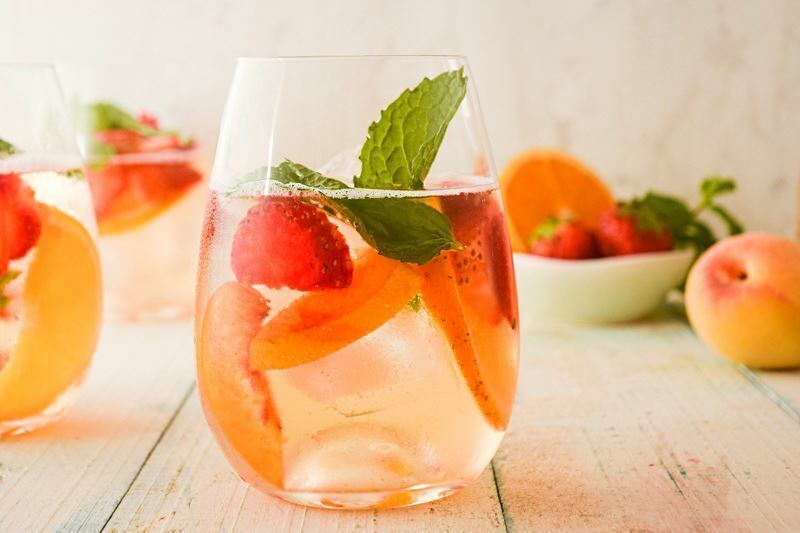 Let's fix that with an easy to follow recipe on how to mix up a pitcher of spring white wine sangria with fresh peppermint. Pour all of the ingredients, except for the ice cubes, in a pitcher; stir gently to combine. Serve over ice. 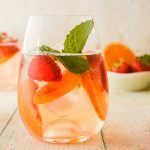 Now you should have everything you need to mix up a lovely white wine and peppermint sangria this Easter for the adults to enjoy. This drink is great not only because of it’s fresh, sip-worthy savor, but because of the high level of adaptability it presents. 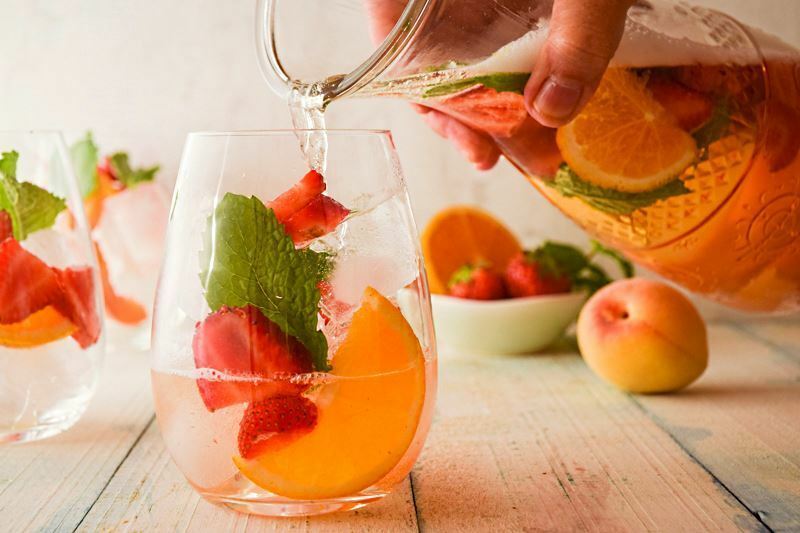 You can make it more or less boozy, swap out the soda or fruits, and just generally change things up in all sorts of exciting ways depending on what you're in the mood for and what’s available to you. The possibilities are limitless, so get to testing (responsibly).